When I taught a plein air class at the Art Center last week I created this painting of a tree on the north side of the building. We were stationed near the crooked house... yellow flowers were in bloom. It was beautiful. In the spring this is the spot where thousands of tulips are planted for a dramatic show. 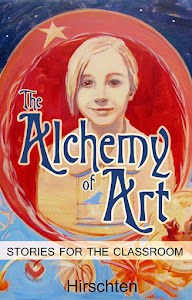 Join us this Friday night at the Art Center for the Annual Faculty Show and Open House. I have a couple of paintings in the show... one about the beginning of life and one about DEATH. Should be fun! 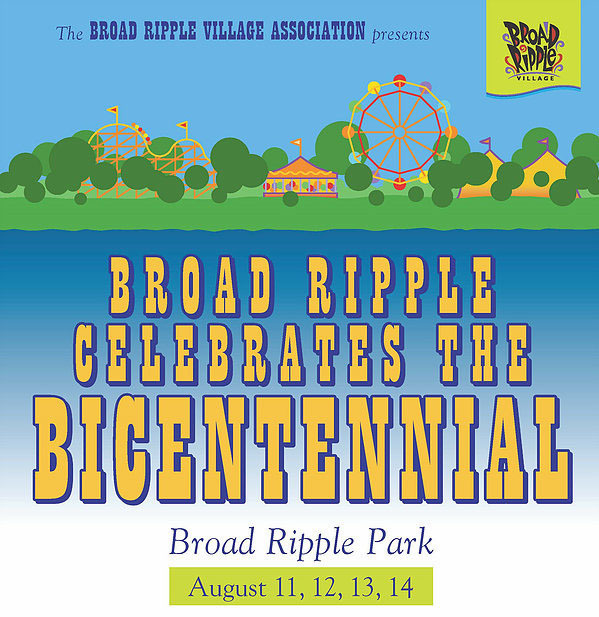 Also this Sunday August 14th I will be participating in the Broad Ripple Bicennenial Celebration. 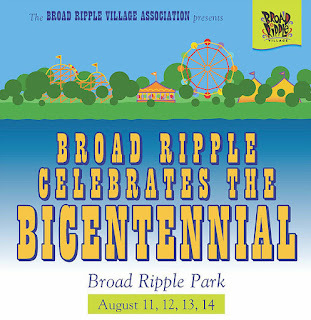 I will have a booth selling paintings of Indiana and the Broad Ripple area.